Coupons can be used to provide a certain amount of discount to our customers. When the customer enters a proper coupon code, he/she will be rewarded with a discount. The configuration for using the coupon facility is as follows. 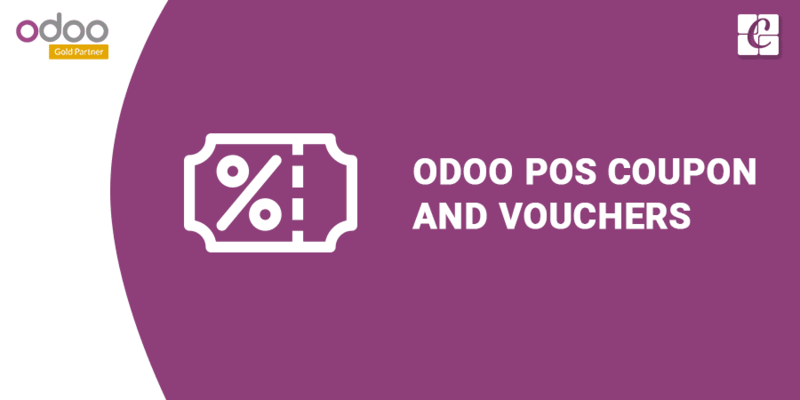 First, install the add-on ‘Coupons and Vouchers in Point of Sale’ from Odoo app store. 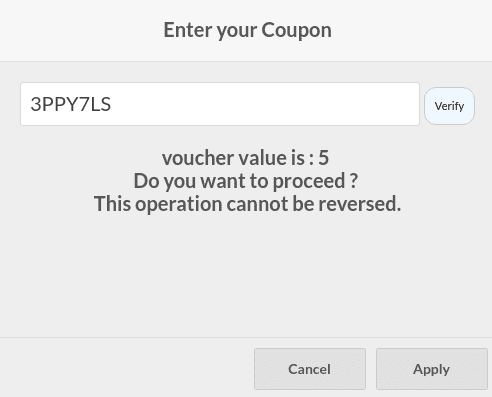 After installing this module, some new options will appear at the point of sale section for creating coupons and vouchers. Now we need to create a voucher first. Go to Point of Sale -> Vouchers and Coupons -> Gift Voucher menu. 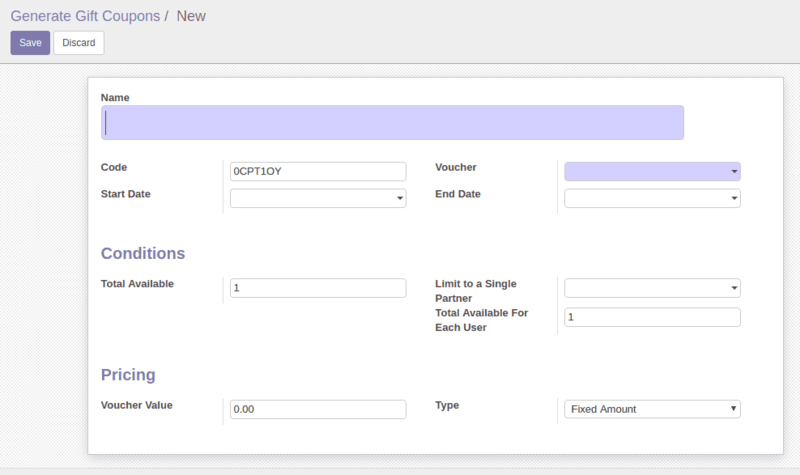 When we create a voucher, we have to provide a name for that voucher, its type, expiry date etc. There are mainly three types of vouchers, a voucher for a product, the point of sale category and for all the products. 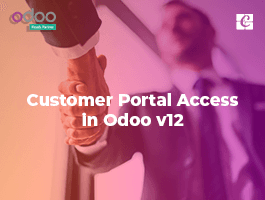 If the type ‘product’ is selected, then this voucher can be applied only when the customer is purchasing this particular product. The ‘category’ type is used in a case where we want to apply the coupon to a particular category of products. The last type can be used to create a common voucher, which will be applicable to all the products. The expiry date specifies the validity of the voucher. After creating the voucher, go to Point of Sale -> Vouchers and Coupons -> Gift Coupon menu to create the coupons related to this voucher. 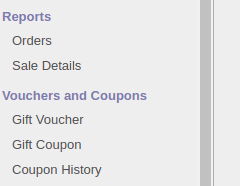 Use the ‘Gift Coupon’ menu to create new coupons. There will be a unique auto-generated code for each coupon, we can edit that code based on our needs. The related voucher can be specified here. 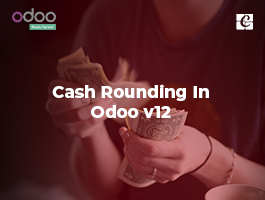 The validity of each coupon can be set by using the starting date and ending date fields available. For each coupon, there is an optional facility to limit that coupon to a particular customer so that only that customer can use that coupon. A total number of coupons available and a number of coupons available for each user can be set here which will allow us to control the coupon usage. 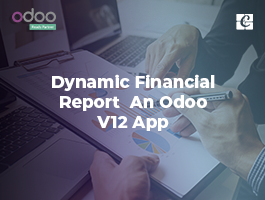 The coupon value can be fixed or percentage value based on our needs. After creating the coupons and vouchers, we can avail the coupons from the point of sale using the unique codes. When we apply the coupons from point of sale, the balance will be automatically updated on the back end. 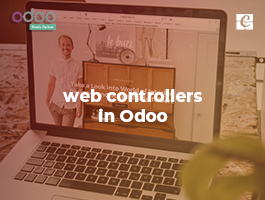 A new button is added for entering the coupon codes in point of sale. 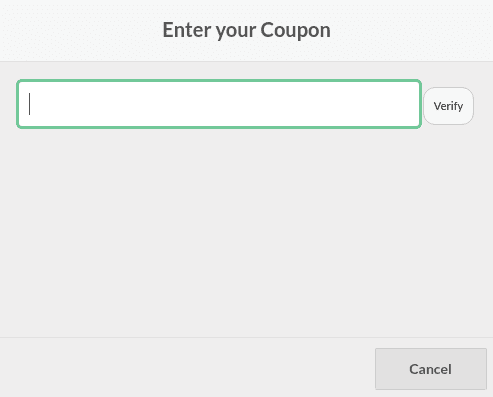 When we click on the coupons’ button, a new wizard will appear which will ask you to enter the coupon code. After entering the code, we have to verify the code by clicking on the ‘Verify’ button. After verification, the result will be displayed in the same window. If the coupon we entered is valid, we can apply the coupon by clicking on the ‘Apply’ button. We can apply only one coupon to an order and once the coupon is applied, it can not be reversed. The coupon history facility allows us to track the coupon usage by the customers. 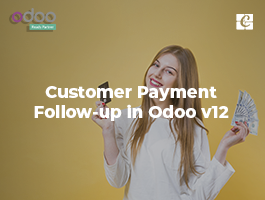 The customer, coupon used and the number of times the coupon used will be recorded here.